When you have an outstanding debt to the IRS and they have failed to collect with written notices and requests, you may face a lien or levy. A wage levy forces your employer to send the IRS a portion of your wages before you get your paycheck. Levies can also be placed on your bank accounts. 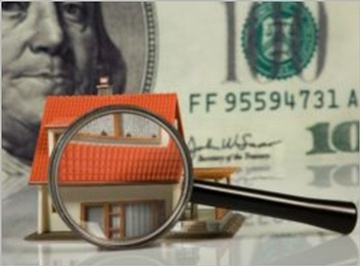 Tax liens are set against your assets or property or home, preventing you from selling or refinancing. Call The Law Office of Tony Ramos, P.C. today at (210) 981-5716 if you are facing a lien or levy. Need help with handling a lien or levy? Consult our Tax Attorney in San Antonio, TX! What Is the Difference Between Liens & Levies? Facing IRS Liens or Levies? Have you received a notice that the IRS is filing a lien or if your failure to meet your obligations have led to your assets having been seized? You need the help of our San Antonio tax lawyer and legal team and we are here to represent you. We have extensive knowledge of tax debt collection law which enables us to take strategic and timely action on your behalf. Our top priority is to protect your property, assets, and money from being seized by the IRS. Our firm is led by a Texas native with 40 years of legal experience to use to your advantage. If your facing liens or levies on your wages, bank accounts or properties, contact experienced tax attorney at The Law Office of Tony Ramos, P.C. serving clients across San Antonio, TX.